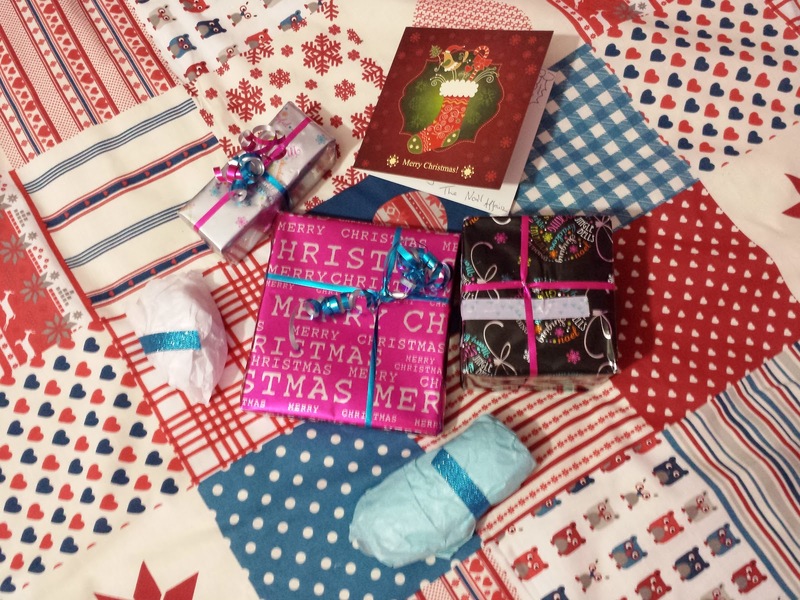 This was my first year to take part in the Irish Beauty Bloggers Secret Santa Extravaganza hosted by Aisling of Total Makeup Addict! I can't get over at how exciting the whole process was. Everyone that is taking part this year is using the hashtag #IrishbbloggersSS2014 and the teasers were brilliant. The big reveal happened last weekend for me when I received the most loveliest of parcels which was extremely thought out which made it extra special for me. So you are probably all wondering who my Secret Santa is?.......My secret Santa is the wonderful Audrey from The Nail Affair! I can not thank Audrey enough for her generosity and the research she did to pick the perfect gifts for me. I had the fun of shopping for Sharon from Behind Green Eyes and you can head over to see what I surprised her with! 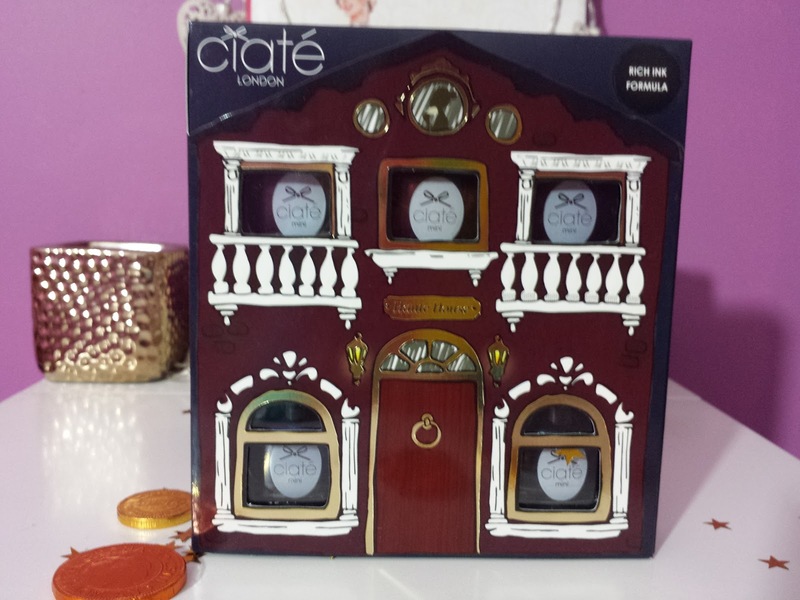 My obsession with nails over the year has blossomed as well as my collection, so I was stunned and over the moon to see the Ciaté Haute House set! The colours are amazing and super pigmented with just one coat. So you will definitely see some pictures of these going up over the coming weeks! 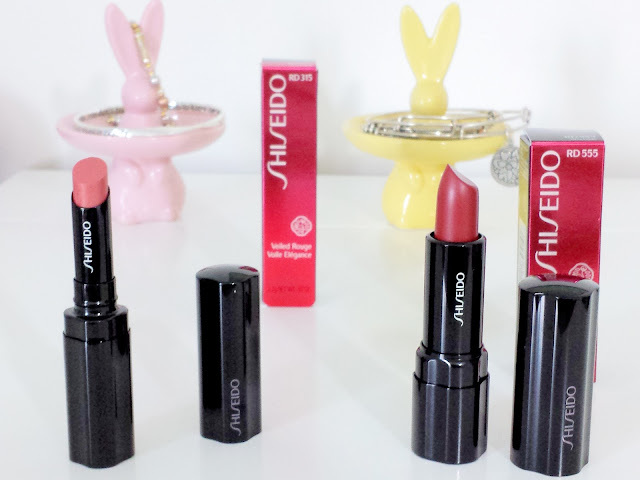 There are 5 bottles inside and all the colours are beautiful and so so rich and intense. 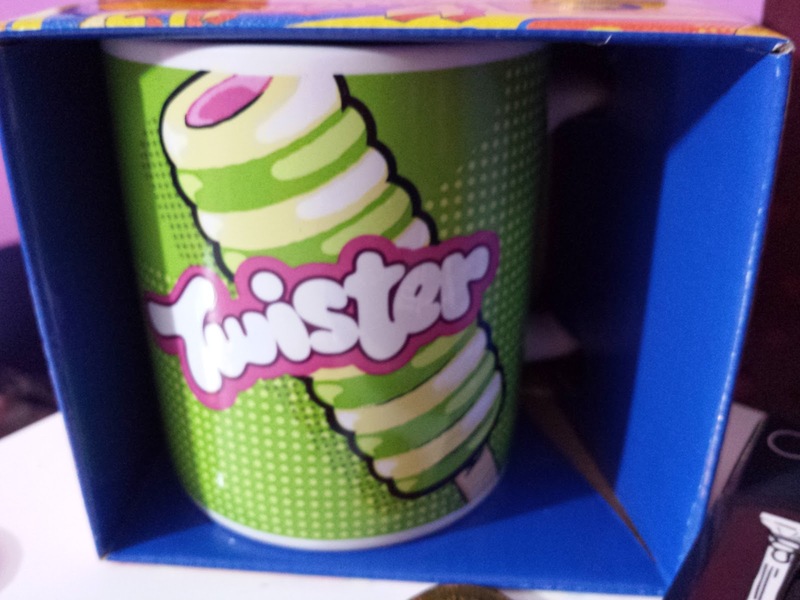 The mug made me laugh out loud especially as I was hooked on Twisters when I was pregnant with Lillibug. I also collect mugs so this is definitely a welcomed addition to the mug family. Physicians Formula is something I have been dying to try more of especially after trying out their powder and this made me jump for joy with it being a blush. I'm so excited to try this out! Also I got three Benefit mini's from Audrey. Benefit is one of my favourite makeup brands because that's where my obsession with makeup first began so I was delighted to see these in the parcel. 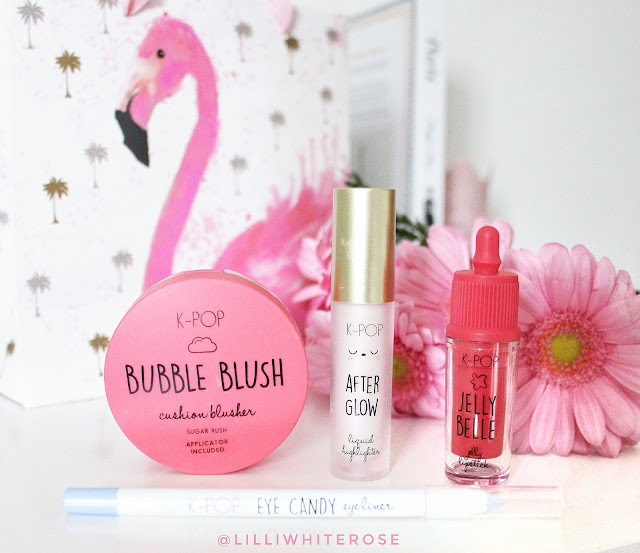 I'm loving both the lipgloss and the Lolli tint and have been using them since getting them. 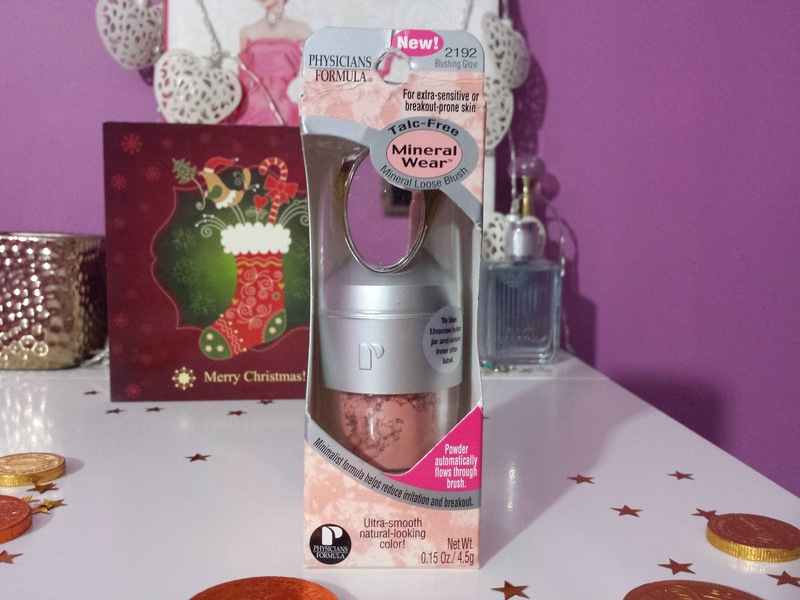 The "That Gal" face primer is one of my favourites so this little mini will be perfect for travel or just to pop in the bag. Audrey was super sweet and I can't thank her enough for all the effort she went to picking out everything and getting it to me. 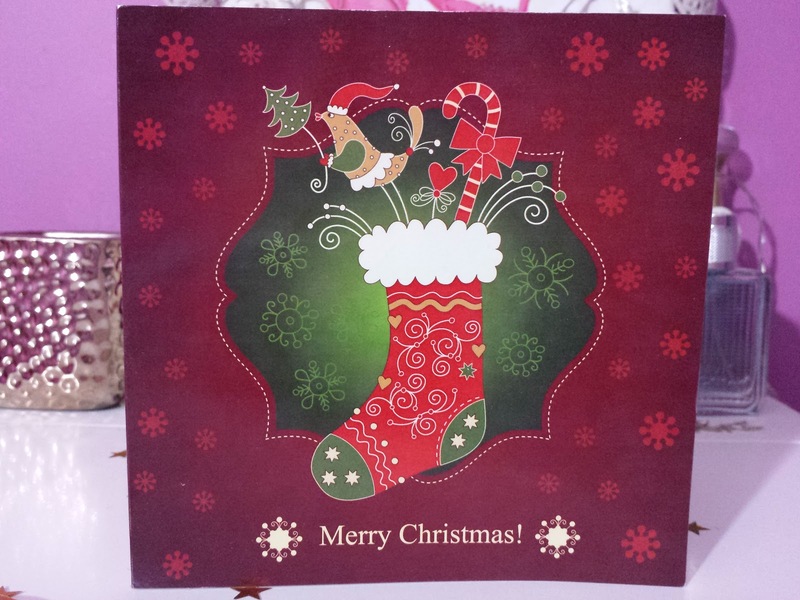 The card (or as Lillibug would say an invitation) was lovely and personal. 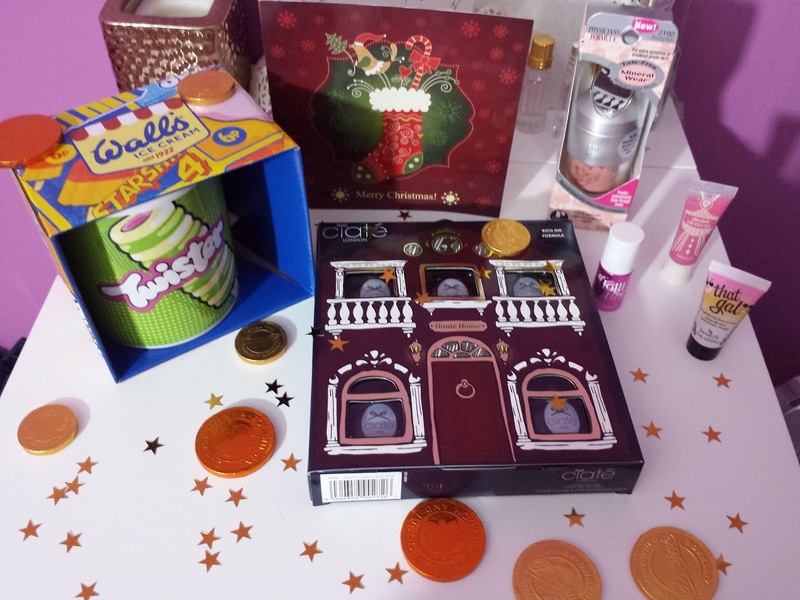 There was also chocolate coins which Lillibug took great pleasure in delving into so they didn't last long and she also sends a big gigantic thank you to Audrey! Also a big thank you to Aisling for hosting a fun and exciting extravaganza and I'm definitely going to take part again next year, that is if Aisling can put up with us all again in 2015. 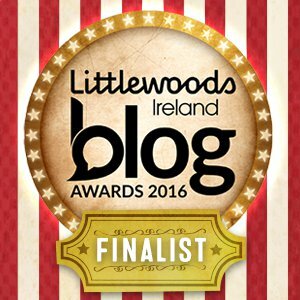 If you want to see more reveals head over to twitter and use #IrishbbloggersSS2014 or check out Aisling's blog where she will have links to them all. Audrey did such an amazing job buying for you... How thoughtful! I can't wait to play with the Ciate set there will definitely be plenty of pictures going up of all the shades :) Audrey was fantastic!